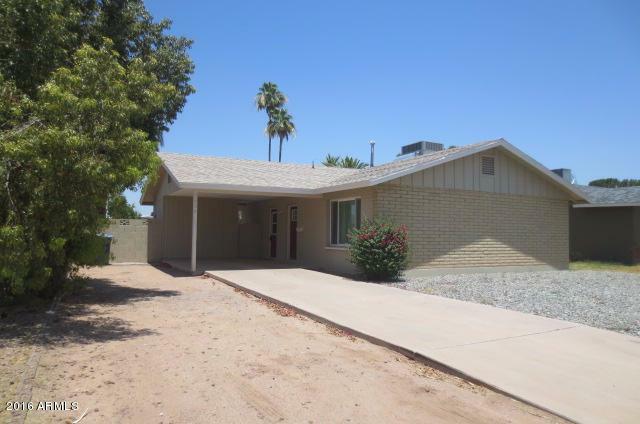 Cool 3 Bedroom 2 Bath Home Conveniently Located in the Heart of Tempe! Block Home w/ North/South Exposure and Ceiling Fans Throughout Keeps Energy Costs Low. Front Landscaping Service, Palm Trimming and All Appliances Are Included! Tile & Beautiful Wood Flooring; No Crumby Carpet. Enter from Carport to Living Rm or to Galley Kitchen That Has Breakfast Bar Opening to Family Rm w/ Cozy Fireplace. Arcadia Doors Lead to Patio w/ Attached Shed w/ Washer, Dryer and Storage. 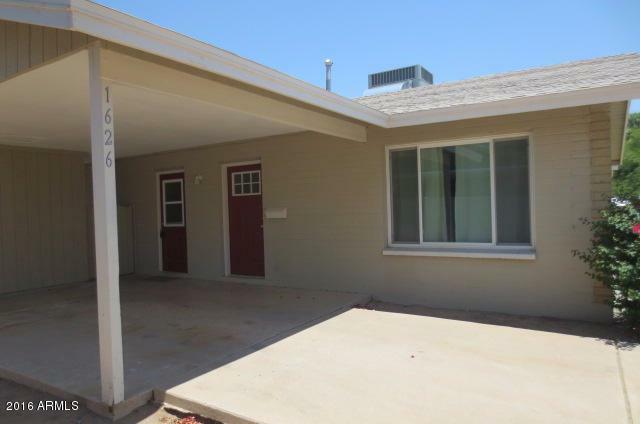 Large Back Yard has 2nd Storage Shed, Citrus Tree, and Wide RV Gate. No HOA Here, So Bring Your Toys! Extra Off Street Parking in Front Too! Nice Updates Include Dual Pane Windows, Fresh Paint. Please Note: City tax plus admin fee total 2.8%. 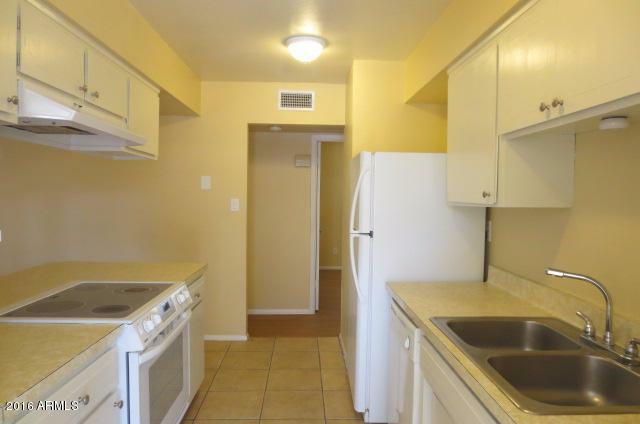 Ready for Immediate Move-In! Listing courtesy of Rentals America. © 2019 Arizona Regional Multiple Listing Service, Inc. All rights reserved. All information should be verified by the recipient and none is guaranteed as accurate by ARMLS. The ARMLS logo indicates a property listed by a real estate brokerage other than Phoenix Property Group. Data last updated 2019-04-19T19:12:14.933.